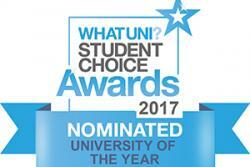 Bangor University has been nominated for more awards than any other University, admit the release of the nominations for this years Whatuni Award 2017. This years awards has introduced two new categories of ‘Postgraduate’, which shows what University gives the best opportunities to their postgraduates and ‘Giving back’, which students are asked to rate their University on how much they give back to the community. 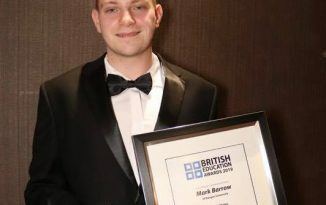 There has been a total of 44 Universities that have received nominations within the 12 categories, with Bangor leading the way in nominations. 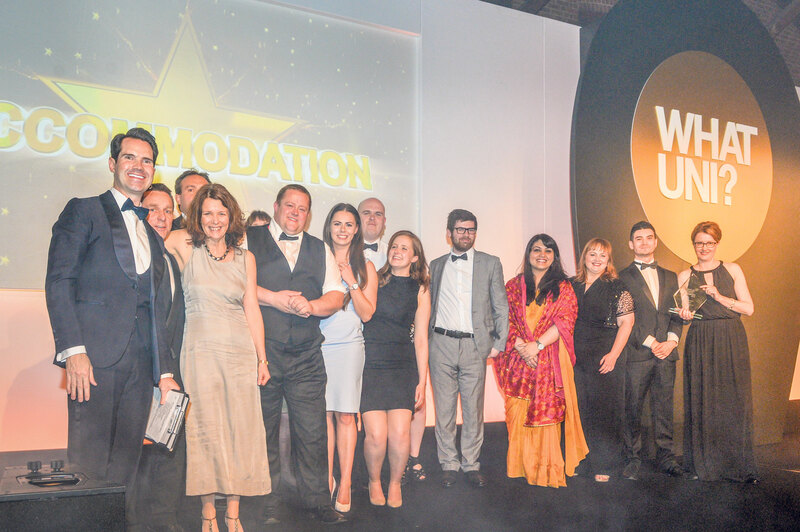 The Whatuni winners are decided based on averages taken from tens of thousands of reviews submitted by students across the county. In last years awards, Bangor University brought home the award for best accommodation, placed second in the UK for courses and lectures, third for student support and voted the forth best University in the UK. The 2017 results will be annoucned on the 6th April at a ceremony in London, which was last year presented by Jimmy Carr. The results will be posted on the Whatuni website but if you want your say cast your review on www.whatuni.com/review.